Interesting start. Not much else to say. Kept my attention. I looking forward to seeing what Link will do next. 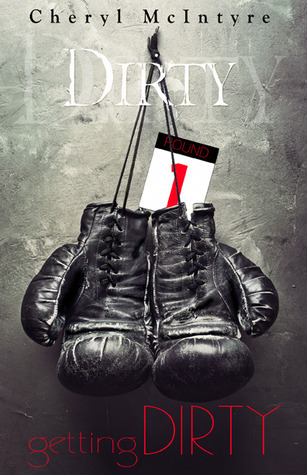 Sign into Goodreads to see if any of your friends have read Getting Dirty.